The best way to get to know a community is by scheduling a tour. 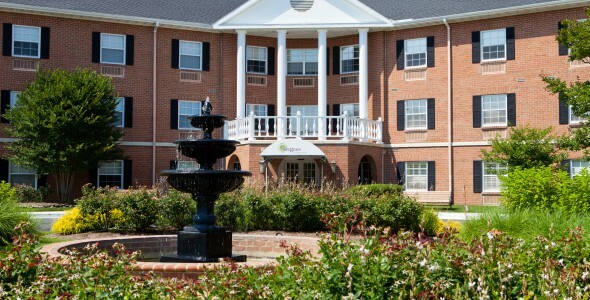 See the facilities, meet the staff and residents, and get a feel first hand what it's like to live at Bayleigh Chase Assisted Living. OUTPATIENT CLINIC VISITS: Using the latest advances and research in the science of neurocognitive treatment, patients and their families get the answers they are looking for on an outpatient basis. SHORT STAY NEUROCOGNITIVE EVALUATION: A proprietary program involving a 21 - 28 day residential stay at Bayleigh Chase that provides a more in-depth observation and evaluation.